This Blogger’s Choice ~ BBA 2013 Post Season Awards. 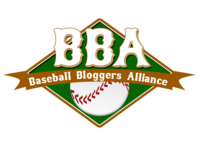 It’s time, once again, for the annual Baseball Blogger’s Awards, sponsored by the Baseball Blogger’s Alliance. I usually manage to vote for a few in sync with my fellow bloggers and this year will be no exception, I’m sure. 1. CONNIE MACK AWARD (Top Manager). For the life of me I still can’t figure out why Bruce Bochy hasn’t won this award or really even been nominated for 2010 or 2012 when he so ably brought his team to the World Championship both years. I mean he by-passed GO and lead those Giants straight to the top. Oops, sorry, got carried away because now it’s 2013, and my choice for Top Manager is Mike Matheny, St. Louis Cardinals. 2. WILLIE MAYS AWARD (Top Rookie). Yasiel Puig. And not just for his amazing stats, especially that first week, but I have to consider his entertainment value. 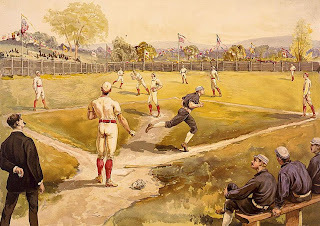 He was benched a few times due to his behavior on the field, but you have to attribute most of his training, or lack thereof, to being raised on Cuba baseball. When I watch him play I’m not sure what training he’s had because he appears to just have incredible raw talent that needs to be cultivated and refined. I’m sure it will come. In the meantime, he’s just a lot of fun to watch. 3. GOOSE GOSSAGE AWARD (Top Reliever). I had to look over everyone’s stats for comparison and it looks like there is none, or, at least, very little. It will be interesting to see if Brian Wilson contributes as a Reliever next year or makes the cut as a starter, but, in the meantime, Craig Kimbrel for those reasons just listed. 4. WALTER JOHNSON AWARD (Top Pitcher). 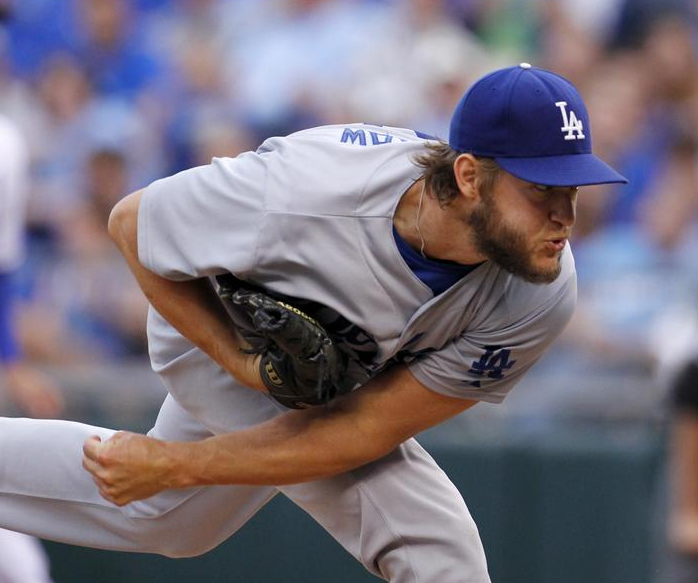 And the winner is, has been and probably will be again in the future, Clayton Kershaw. I love watching this guy pitch and he rarely disappoints. 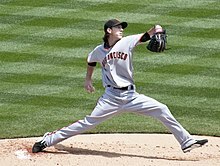 My favorite pitcher is Madison Bumgarner because of his calm, cool and collected demeanor, (at least on the mound!) much the same as Kershaw. My guess is he’ll end up third to Kershaw’s 1st place in the Cy Young vote. 5. STAN MUSIAL AWARD (Top Player). 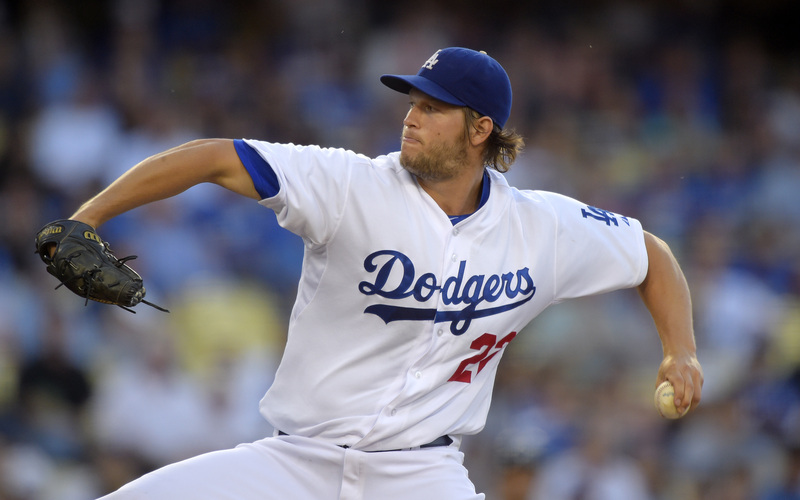 And the winner is ……once again, Clayton Kershaw. I love this guy! Based my vote on gut feeling and sentiment and lots of stats. I know, not a lot of depth, statistics and comparisons here folks. Much like my blogs. Strictly from a fan’s viewpoint with the usual prejudices and sentiments. Remember when Yasiel Puig was gonna cost the Dodgers a playoff game with his recklessness? GFBB Comment: Loved this post by Craig Calcaterra. I was one of those naysayers, but he hit the nail on the head. I think Puig’s going to be one of those love em or hate em guys. And right now I’m sorta loving him. After that great base running performance last night I kept waiting for him to do something stupid, like sticking his tongue out at the opposing bench, but he refrained and I’m glad. 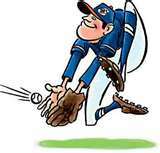 Hang in there Dodger fans. Only a month or so to go! Last night, Yasiel Puig’s smart, heads-up base running got the Dodgers a run. His arm in right — and the manner in which he kinda deked Even Gattis as to whether he was gonna catch a ball and then throw — ended the Braves second inning when he doubled Gattis off first. It was quite a playoff debut for the Dodgers rookie. Puig’s antics are the sort that will cost a team in a close game in October. 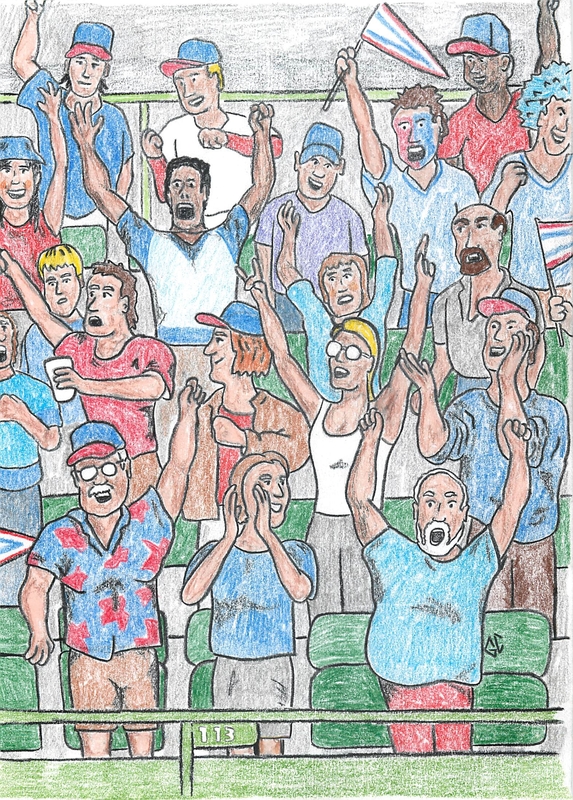 For every playoff game that Puig wins with his bold arm or crazy legs, he could cost them two.